Sometimes we simply do not have the luxury of several days preparation ahead of a job interview. 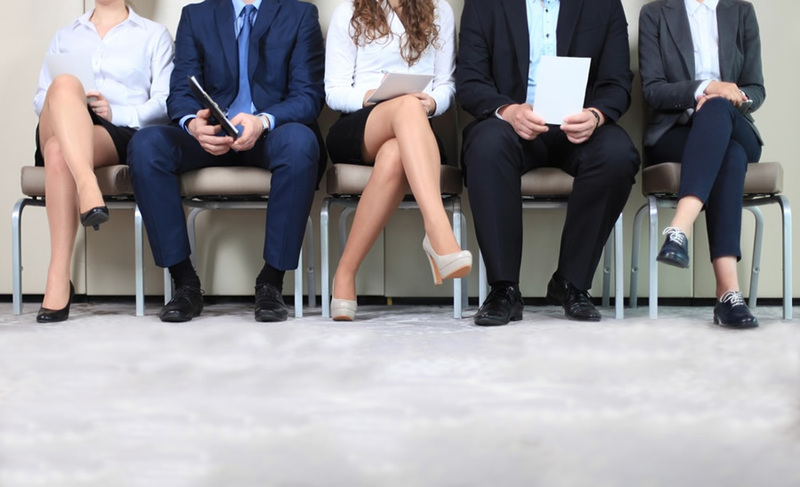 When faced with a last minute interview try these ten essential advice tips. Be enthusiastic; whether your interview is formal or informal, be enthusiastic and take a positive outlook throughout the entire process (even if you feel it has not gone well in parts). Show loyalty; loyalty is highly valued in any company and when it comes to discussing previous employers draw on positives and never speak negatively of them. Be natural; don’t worry about pausing before you answer a question, it shows you can think and are not delivering rehearsed answers. Be honest; try not to embellish or waffle through answers, it’s always better to admit you don’t know the answer to something. Be honest about any shortcomings and expand on how you can overcome them through training or coaching. Avoid emotion; for example if you have left a position on bad terms, provide a concise, positive and factual account. Try to avoid any emotional explanation and never blame others. If your position became untenable and you moved on, then bear in mind that most employers will agree that this was the best course of action. Think ahead; prepare to be asked for previous examples which are relevant to the role and behavioural fit. Expect some related exploratory questions to point 5 (if appropriate to you) about how you would fit into their organisation and what you have learnt from the situation. Provide examples of how you have successfully dealt with similar issues in the past and a comprehensive account of how you avoid personality disputes coupled with a clear statement that you have firmly put those events behind you. Ask key questions; interviews are also an opportunity for you to query the areas that are important to you; the general rule is to not enquire about salary / conditions at first stage interview and focus on pertinent questions that are important to you. For example, company priorities over the next 12 months, the challenges the job-holder can expect and how the role is likely to develop. State your interest; explain exactly what interests you about the job, how you can contribute and how it fits with your career goals. Stating that you ‘want to’ contribute to an organisation will be viewed in a positive light. Furthermore, stating that you perform and thrive best when you are passionate about a job is recommended, so show you are passionate about it and draw on some of your research on the role and the company. Ask a closing question: the final recommended question is, “Do you have any doubts about my ability to perform highly in this role?” This will give you an excellent opportunity to overcome any reservations or to explain in more detail any points that have been wrongly assumed or misunderstood. Should the interviewer state that they have no doubts or reservations, then that is your opportunity to reiterate your interest in the role and enquire as to the next stage in the process. Thank the interviewer; email the interviewer the following day a very brief note to thank them for their time and reiterate your interest in the job. Dan Sculthorp is a Director of the recruitment organisation Opex Selection (www.opexselection.com), specialists in recruiting Improvement Champions; Lean, Six Sigma and Business Process Improvement professionals (permanent and interim) across the UK and worldwide. Next Key Ingredient to Add to Your Job Search Discovered!